Join us April 20th for our 12th Acoustic Lunch! 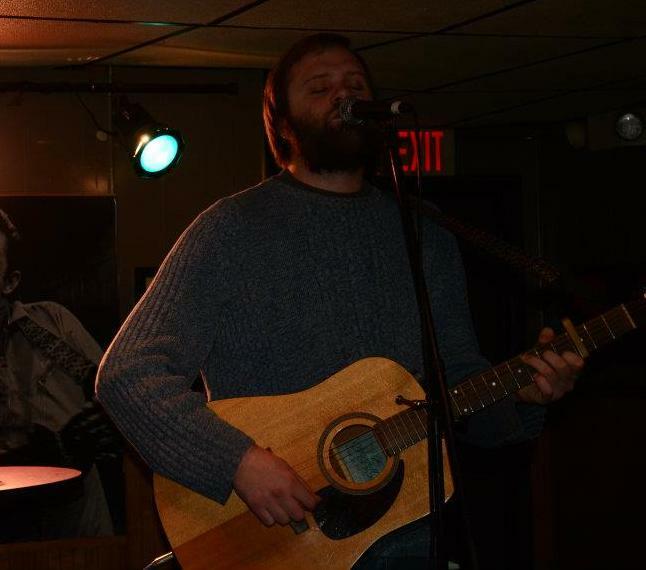 Featuring the tunes of GR local, Dale Wicks. Check out his awesome website and considering purchasing his music too! 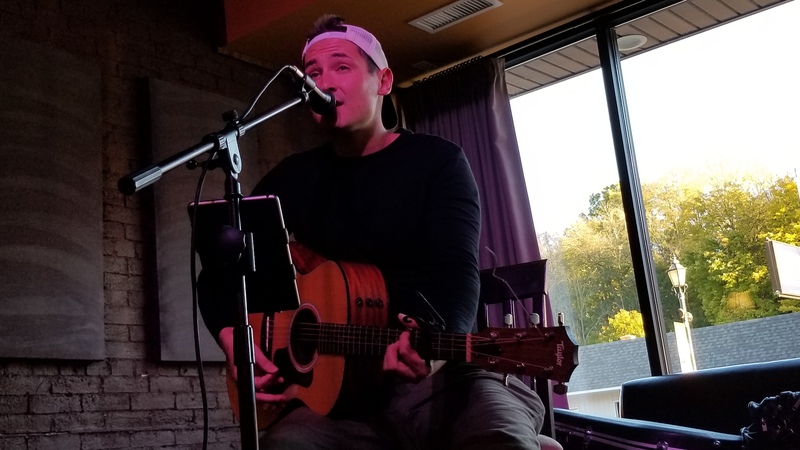 We’ve got acoustic performers every Saturday in the brewery taproom from 12p-4p. Come hang with the #Brewaygo community. Locals Mark Petz and Jared Veal will be playing DJ from the Newaygo Brewing lounge. Bring your own (restaurant appropriate) records in and submit to our DJs. 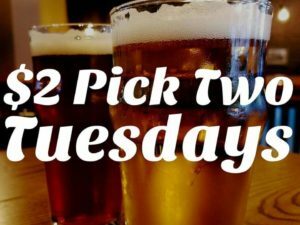 Participating gets you discounts on beer! 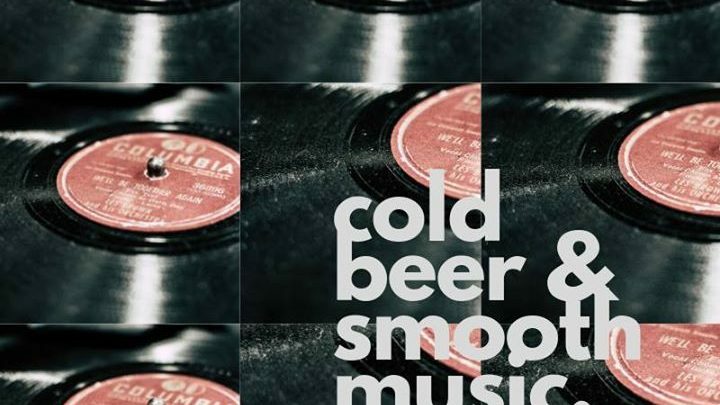 Sit back and discuss great tunes, record collecting, or eclectic tastes over a few pints! The Last Thursday of the month! 4. 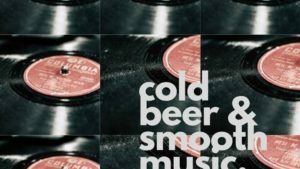 Enjoy your beer and music! Join us on on the first day of our 4 YEAR ANNIVERSARY for Acoustic Lunch with Coty Bouchard. If you haven’t heard Coty sing and play- you need to get down here. He croons, he swoons, you will like it. Acoustic Lunches are (typically) from 12p- 4p every Saturday at Newaygo Brewing Co. Check out upcoming events for other local musicians and acts on our EVENT PAGE. On the first evening of #Brewaygo2019 (our 4 year anniversary!) check out Big Boss Band returning for another great anniversary weekend show! First come First serve. Join us on OUR 4 YEAR ANNIVERSARY WEEKEND!!! April 27th for the local, famous, and occasionally late Jack Leaver! He will be playing an acoustic lunch set of classic and modern rock from 12p – 4p. View his website HERE. We have live music every Saturday from 12-4p in the brewery taproom. Check out the event calendar to see what’s coming up next! Join us for a night of rocking ballads and community open mic night. 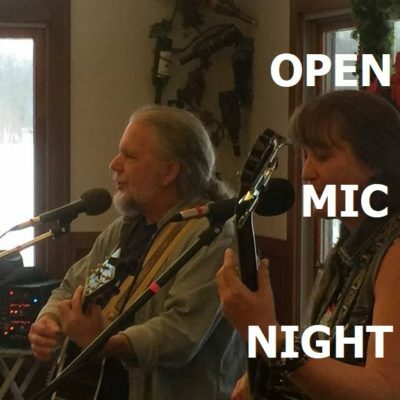 Our first open mic events will be hosted by locals Dave and Connie of the band 17 Degrees South. Sip some craft beer, grab some late night food, kick back with friends.